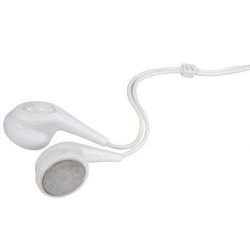 Ideal for extending headphone connections. 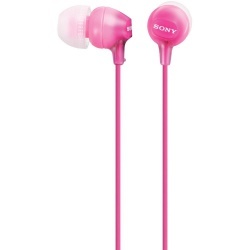 Includes storage case to keep headphones safe and clean whilst not in use. 15 mm speaker driver Small enough for optimum wearing comfort and big enough to deliver crisp, non-distorted sound, the 15 mm speaker driver is an ideal size for listening enjoyment. Neodymium magnet Neodymium is the best material for producing a strong magnetic field for greater sensitivity in a voice coil, better bass response and higher overall sound quality. 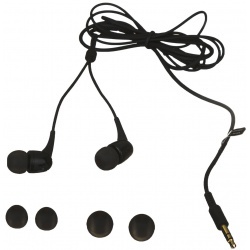 Slim cap ear bud design The slim cap is ergonomically designed according to the anatomy of the human ear canal. 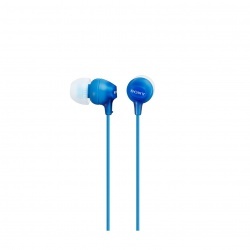 It fits in the ear securely and comfortably for ear bud lovers. Metallic, metal earbuds are the perfect way to listen to your favourite tunes along with having an outstanding hands-free talking experience on your device. 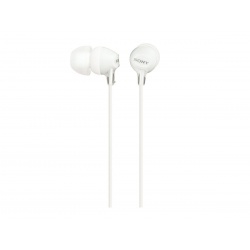 In addition to being stylish, these earbuds offer amazing sound quality and incredible durability. Metallic earbuds have a metal housing to prevent sound vibrations. 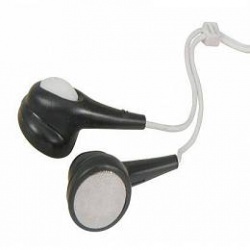 These earbuds are comfortable and ergonomically designed allowing for long periods of comfortable use and come with multiple sizes of ear cushions to ensure that you have a perfect fit and an excellent listening experience. Handy pocket radio if you are often on the go. 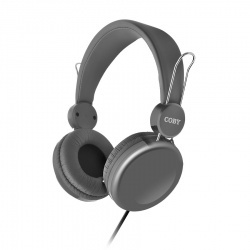 Great sound, designed for comfort with fashionable colours to compliment your style. 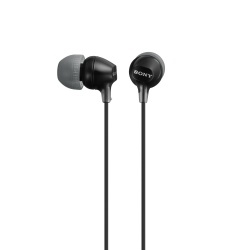 The 9mm drivers units deliver powerful bass while hybrid silicone ear buds ensure a secure fit. Whatever kind of music you're into, make sure you can hear it loud and clear with the Color Beat Stereo Headphones. The 40mm power drives pumps clear sound, precise highs and big bass directly to your ears. The plush ear cushions ensure hours of comfort while you are listening and don't want the music to end. 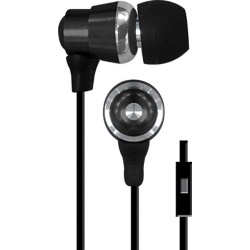 Built to endure the active life, these earphones are well-constructed and designed. They feature a built-in mic that allows you to answer calls, as well as on-board buttons that control your music. Thanks to a lithium ion rechargeable battery, the Intense Wireless Earbuds also charge and deliver hours of music. Whether you like to lift, run, or dance. The Intense Wireless Earbuds provide the convenience and motivation you need to meet your fitness goals.